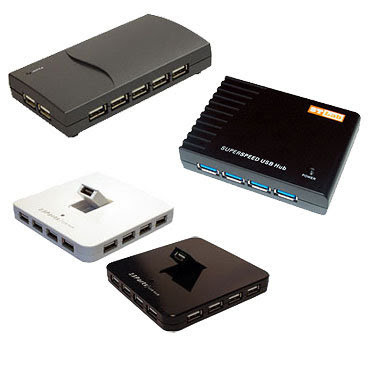 EverythingHerePlus.com offers several choices of attractive, excellent performing Hi-Speed USB 2.0 hubs at reasonable prices. Choosing the right hub has never been easier! All specifications and prices subject to change without notice. Alltrademarks and trade names referenced are properties of theirrespective owners. © Copyright 2010 EverythingHerePlus.com, all rights reserved.